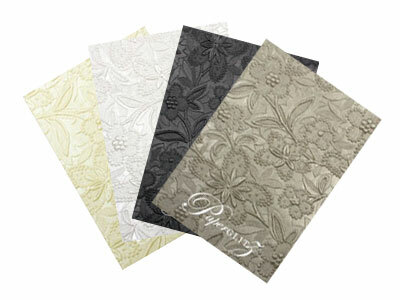 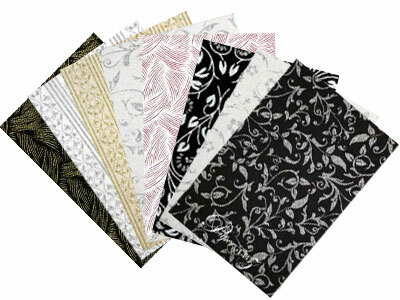 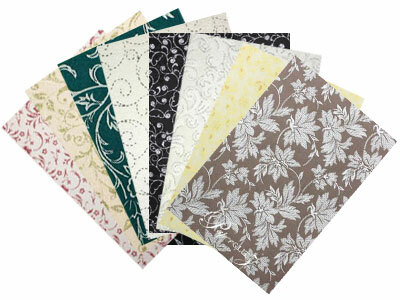 Hi Bulk - Soft Touch - made with cotton blended paper! 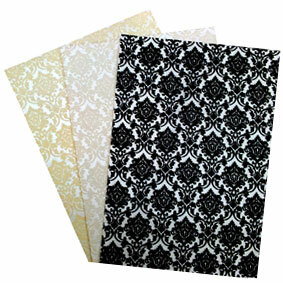 This Petite Scored Folding Card (80x135mm) is made from our gorgeous double sided bright white ultra thick 360gsm card that contains 15% pure cotton & 20% recycled content! 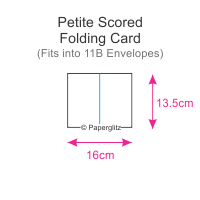 This Petite Scored Folding Card (80x135mm) is made from paper that is manufactured in Italy and converted and packaged in Australia!